Foytina can help you over a big range of legal services related directly or indirectly to your Cyprus Real Properties portfolio. Those are available either separately or in combination so as to suit precisely your particular needs. They fall into the areas of the categories as below analysed. 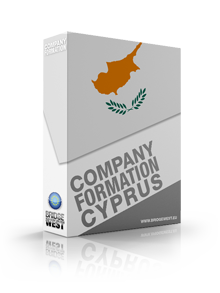 Although the expert agents of Foytina can get to explain you the legalities and the system of any property aspect in Cyprus, we cannot claim to be advocates. Acting as a property owner or as a property seeker, a legal advice is most of the times necessary to cover your backs from any pitfalls. Foytina Real Estate Agency is working with the most expert lawyers allover Cyprus specialized in the Cyprus Real Property Law which can help you get your job done properly, secured and affordable !